Durham County Council is calling on the government to honour its commitment to funding any new burdens imposed on local authorities. The call is being made specifically in advance of planned changes to how deaths are certified, which are predicated to put additional budget pressures on the council. The Ministry of Justice is currently consulting on proposals which will improve the safeguards in the certification of death process and result in councils having to employ independent medical examiners. These post holders would confirm the cause of all deaths that do not need to be investigated by a coroner. 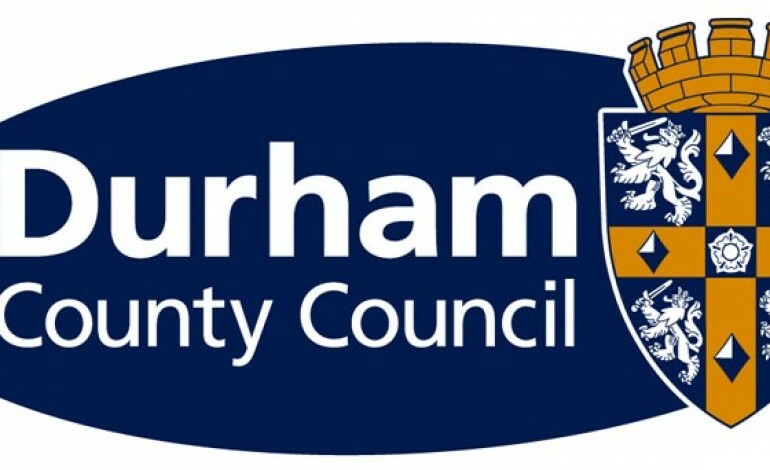 In a joint response to the consultation, in partnership with its Public Health Team and the HM Coroner for County Durham, the county council has expressed concern that forecasted costs based on the government’s figures for the new medical examiners service will mean it will not be self-funding, as is intended. The council has received no indication that additional money will be provided to help fund these changes which Durham believes should be paid for under the government’s New Burdens Doctrine. With plans to limit the amount that can be charged for anyone requiring the new service to £100, it’s anticipated the authority could face additional costs of between £100,000 and £160,000. The consultation response states: “The current proposal to limit the amount that can be charged to the prescribed person in relation to issue of death certification will result in significant deficits to the council’s budget. “Even if the maximum proposed free was to be used, the council stands to suffer a further significant impact in financing the HM Coroner service as the pilots have shown that referrals to the coroner for investigation will increase. The response was agreed by the council’s Cabinet at its meeting last Wednesday. Cllr Alan Napier, the council’s deputy leader and portfolio holder for finance and legal and democratic services, said: “We are asking the government to help us deliver this new service without further burden on taxpayers in County Durham and for them to honour their commitment to funding any new burdens imposed on us. The council has established a project team to prepare proposals for the implementation of the new service from October 2017. Cabinet agreed that members be presented with further reports in due course.